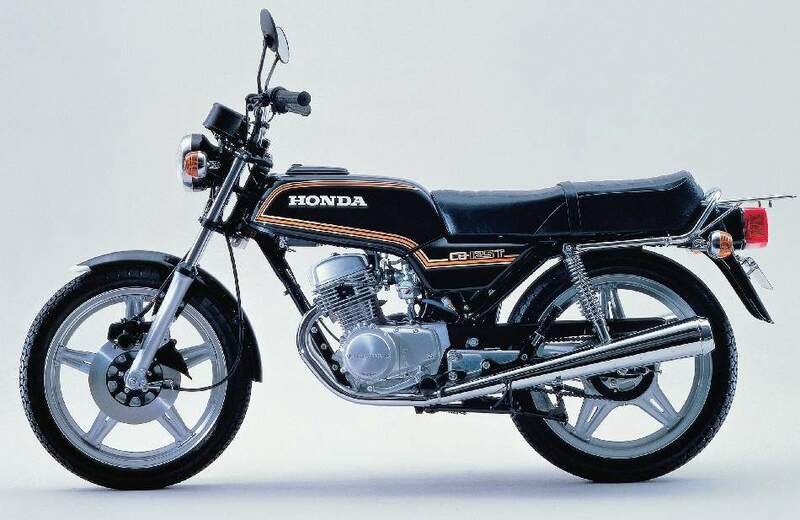 When the compiler was asked to advise on a replacement as office hack for a troublesome 250 two-stroke from eastern Europe he suggested that a 125 Honda might be faster, more economical, more reliable, and possibly a little less expensive. This incident occurred in 1972, in the first year of the 125S. The model has continued in the Honda range, with minor changes to specification and suffix letter, and seems likely to become more important in the UK during the ^Sec-restricted learner phase. A 1976 125J is representative of the line. 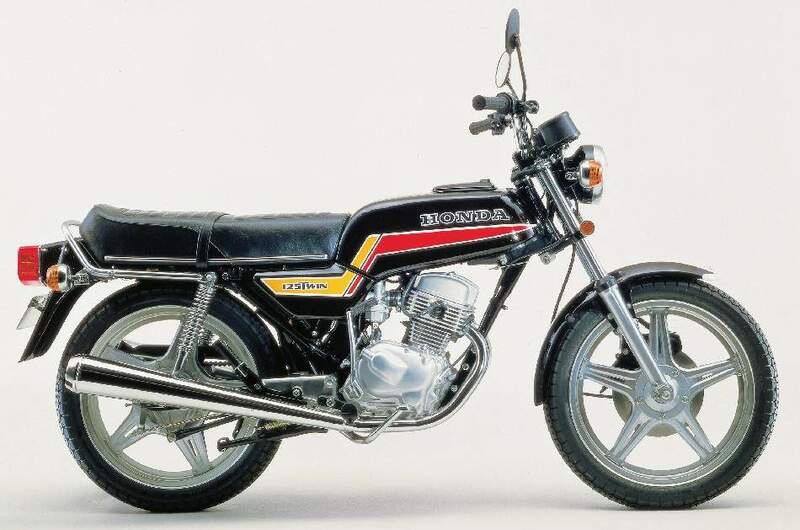 Though more sporting than the S, and with its role as commuter bike presumably delegated to the newly introduced pushrod ohv CG125, the 125J showed few large-scale changes compared with the original. Most obvious was the front disc brake, which replaced a 6in-diameter drum unit. The handlebar was changed for a flatter type, the exhaust silencer enlarged and re-angled, the fuel tank reshaped. Internally, the cylinder head had been reworked and the carburettor choke size increased by 2mm to raise power by 1 -2 bhp, to complement revised gear ratios. The effect was to make the J a little faster, compared with the earlier model, but more sluggish in the critical 0-40 mph zone. Fuel consumption remained outstanding, with 80-100mpg available depending on riding methods.